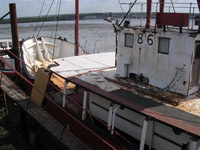 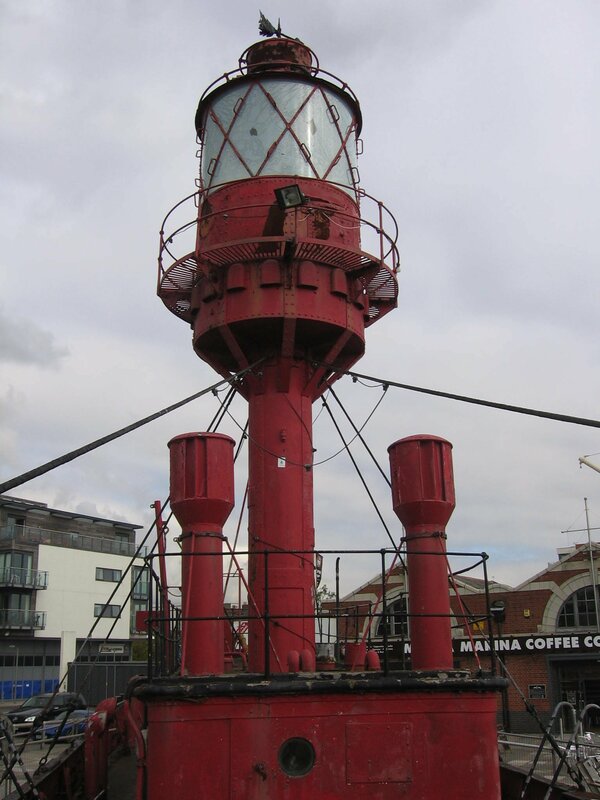 LV 78 was built in 1914 by J Thornycroft of Southampton for Trinity House. 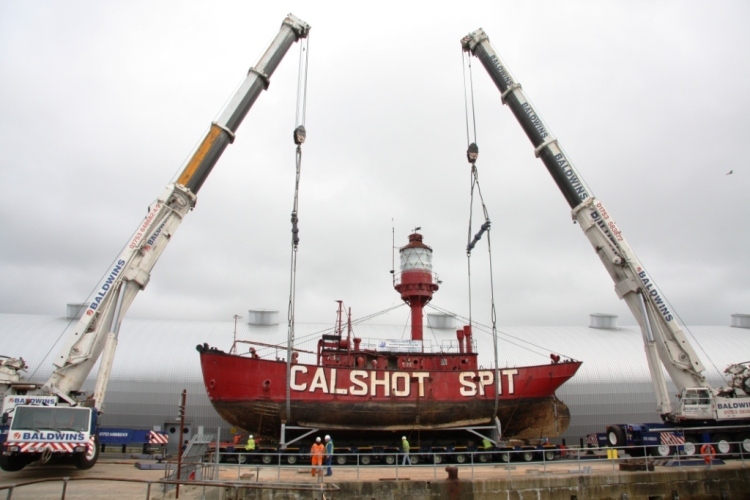 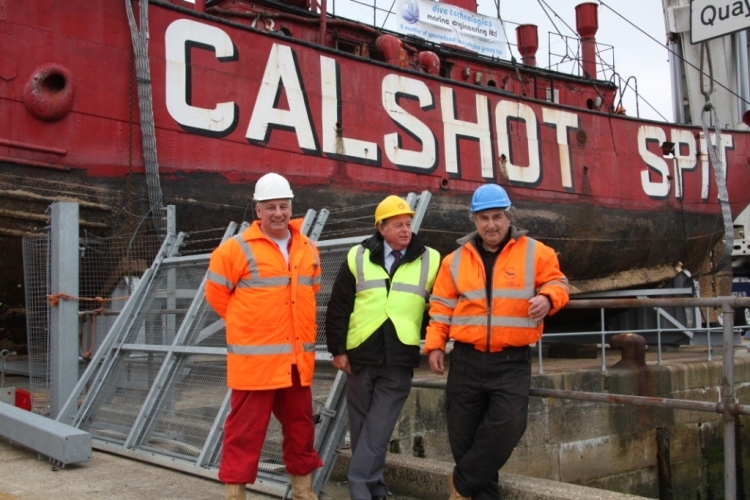 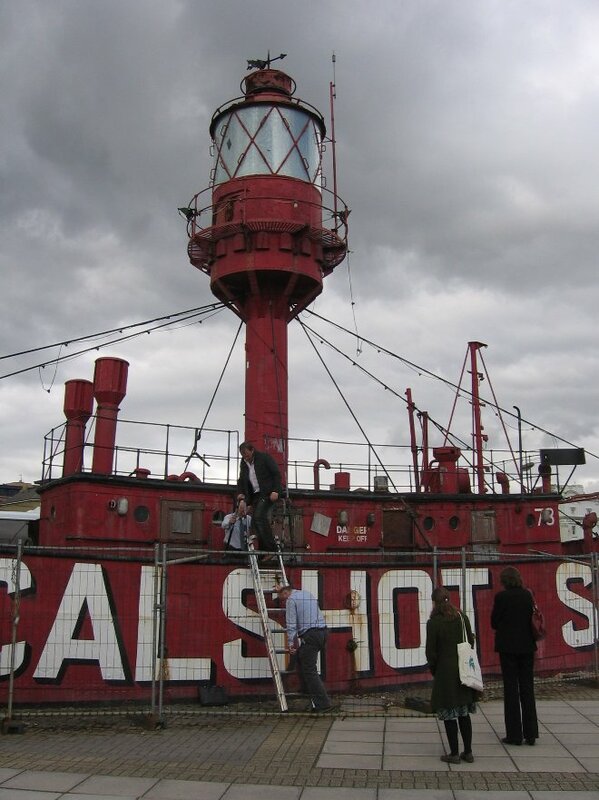 Her hull is made of iron and she was built for service at Calshot Spit at the entrance to the Port of Southampton. 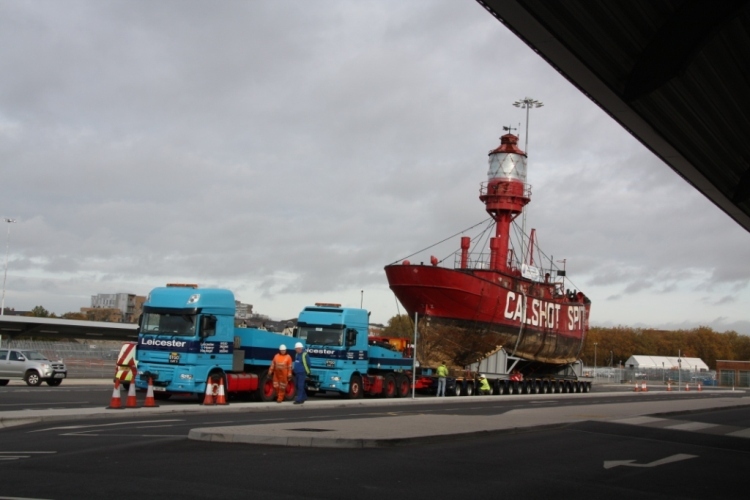 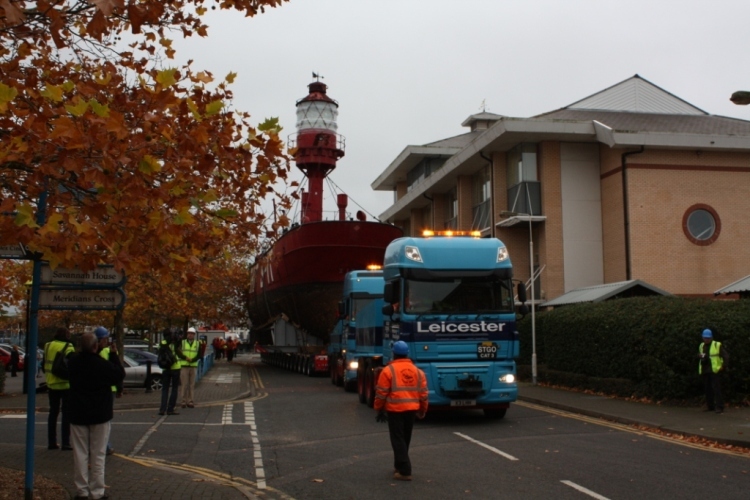 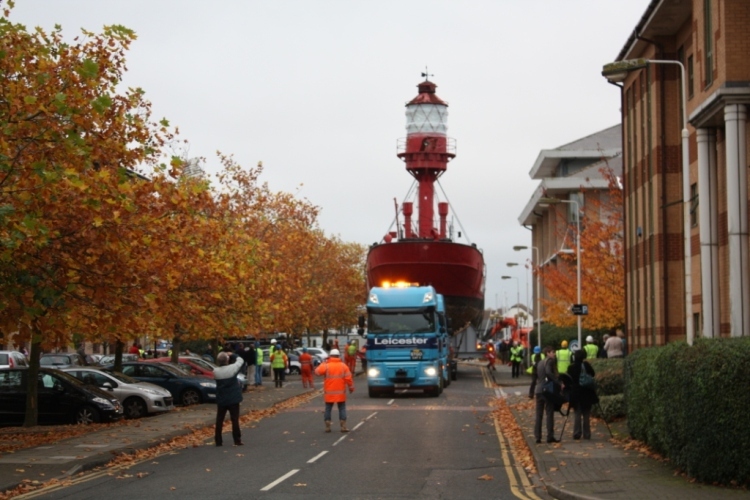 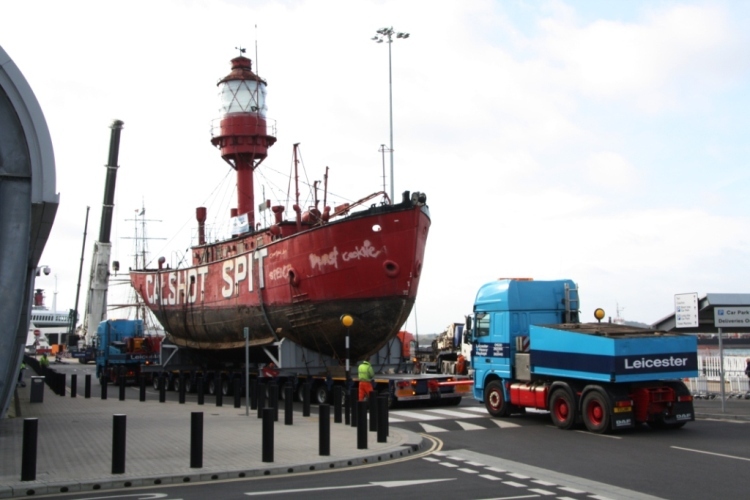 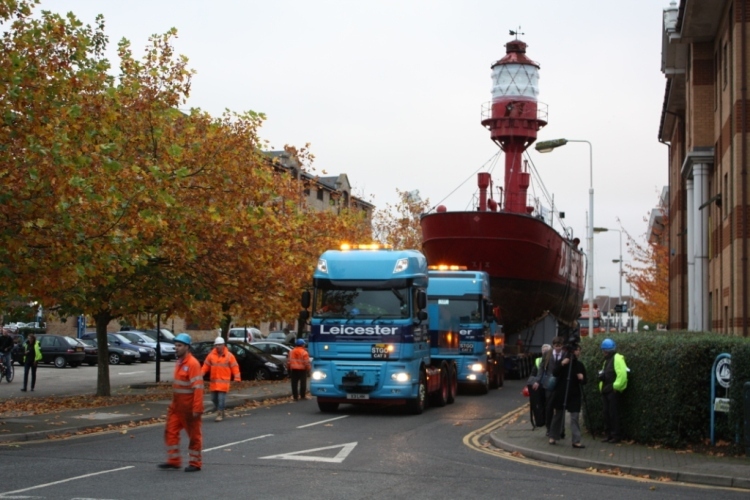 She became familiar to generations of ocean travellers entering and leaving the port and, after service, she was transported by road to Ocean Village, Southampton Docks where she is now an exhibit on dry land at the entrance to a dock redevelopment.